Against a backdrop of regional diplomatic crisis, which has seen several neighbouring Gulf countries cut diplomatic relations with Qatar since 2017, the small energy-rich nation is hosting two shows exploring the sensitive histories of Middle Eastern states. Syria Matters, which opens this week at the Museum of Islamic Art, will include more than 120 objects from five periods in Syria’s history. “Syria is a subject that has been addressed in Europe and the US in shows and workshops but it hasn’t really been dealt with in the Middle East,” says the museum’s director Julia Gonnella. Meanwhile, the seemingly political show Revolution Generations opened last month at the Mathaf Museum of Arab Modern Art. The exhibition, which includes artists from Turkey and Iran as well as the Arab world, looks at how political movements in the Middle East and North Africa have affected the area’s art. “The art [in the show] is political,” says Mathaf’s director, Abdellah Karroum, but he stresses that the exhibition is not about politics. “The museum and its curators have a responsibility to look at art histories,” he says. 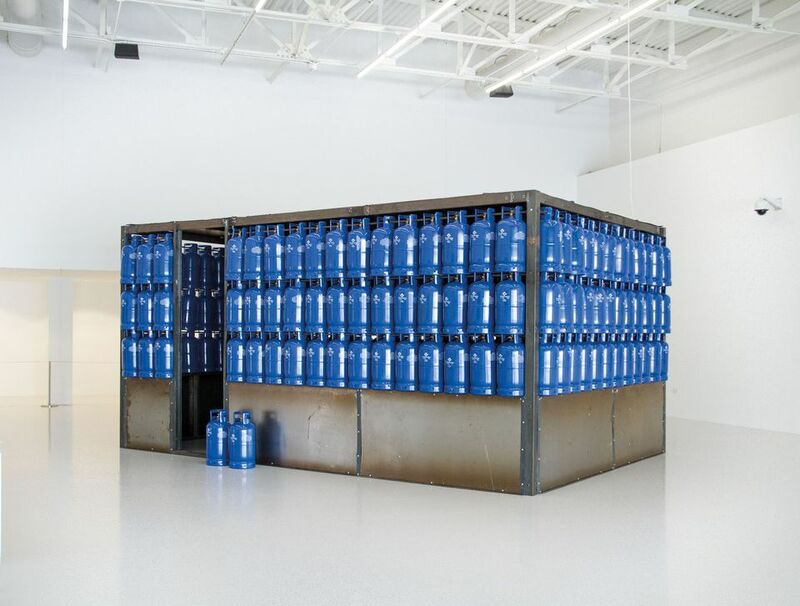 One of the key pieces in the show is Amal Kenawy’s The Silent Multitudes (2010), made from more than 100 gas canisters, which captures the volatile situation in Egyptian society at the time.